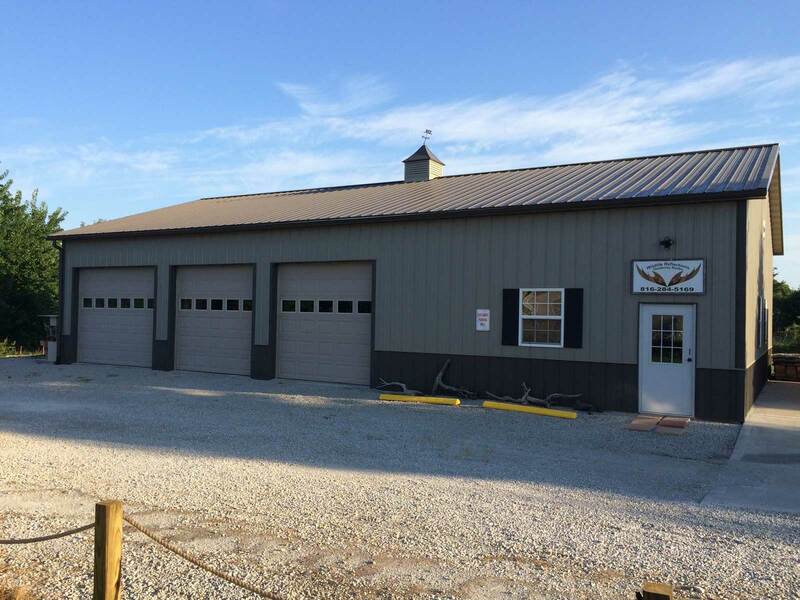 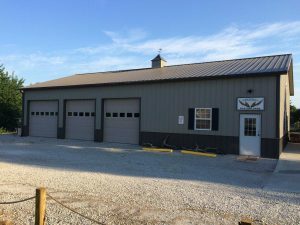 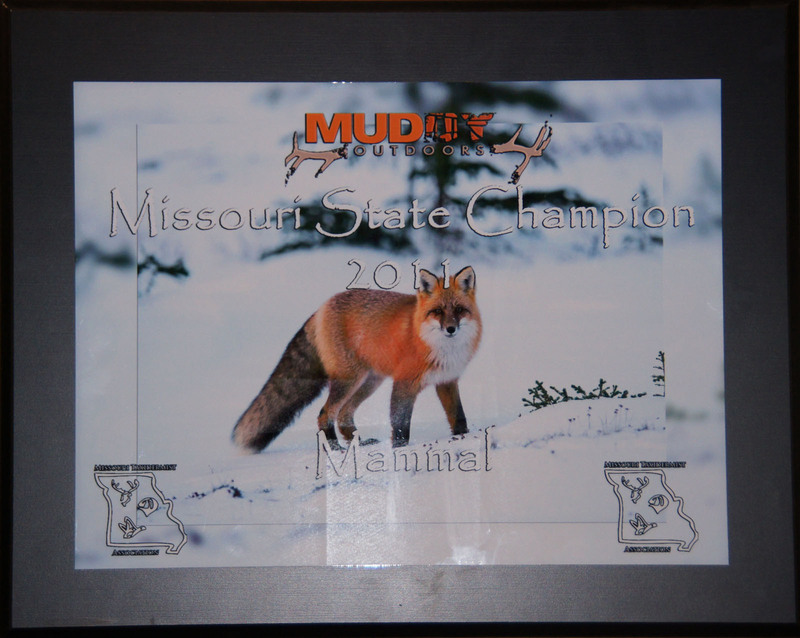 Wildlife Reflections Taxidermy Studio located near Lawson, Missouri is just northeast of Kansas City and World Champion Taxidermist, Lance Van Dusen, provides top quality mounts and workmanship that is unmatched by any other. 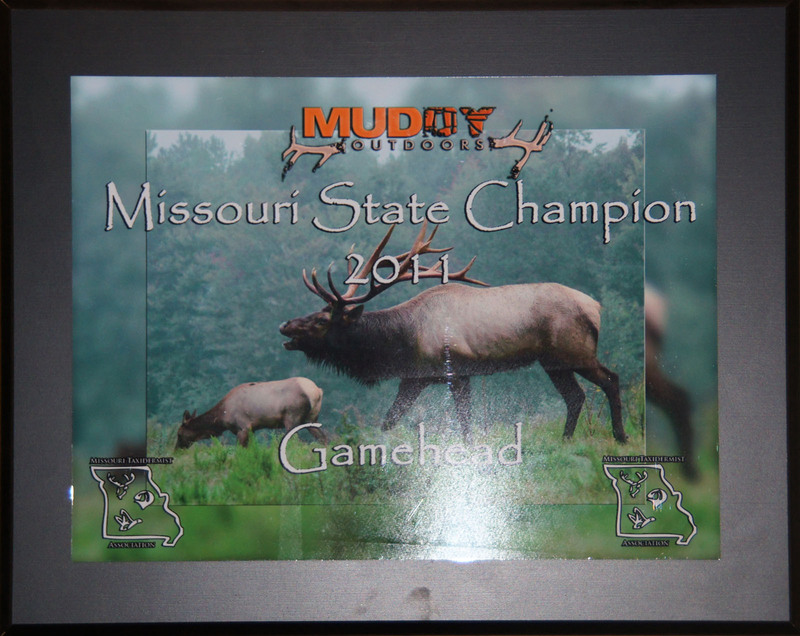 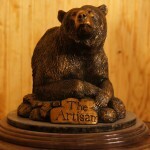 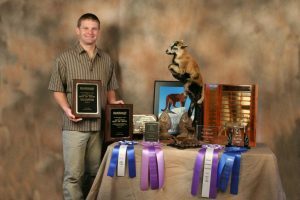 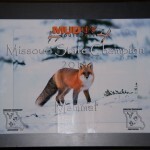 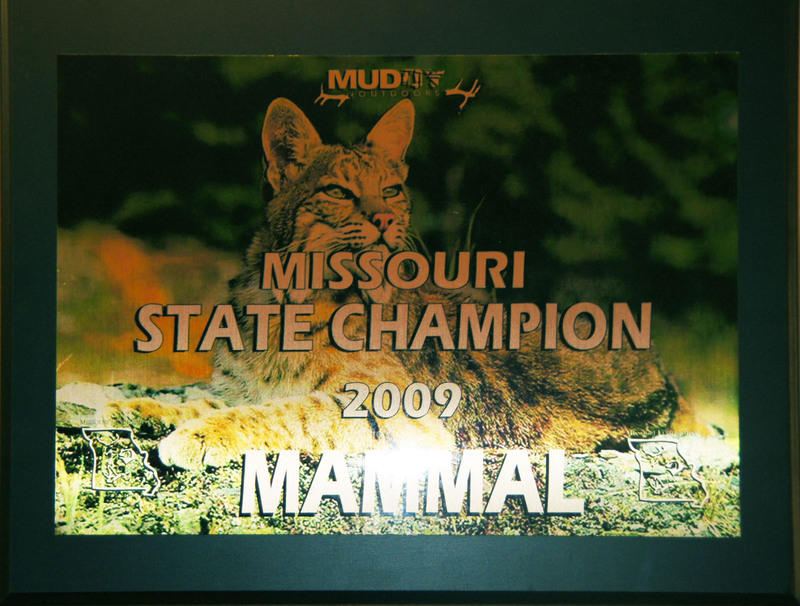 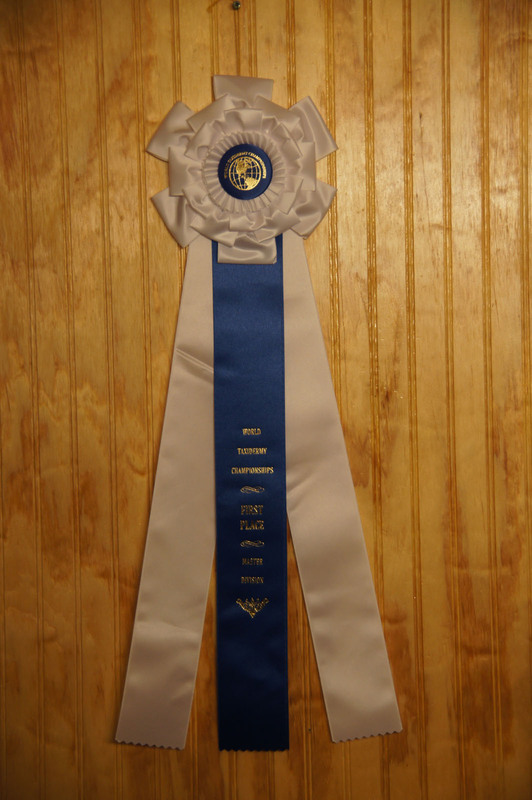 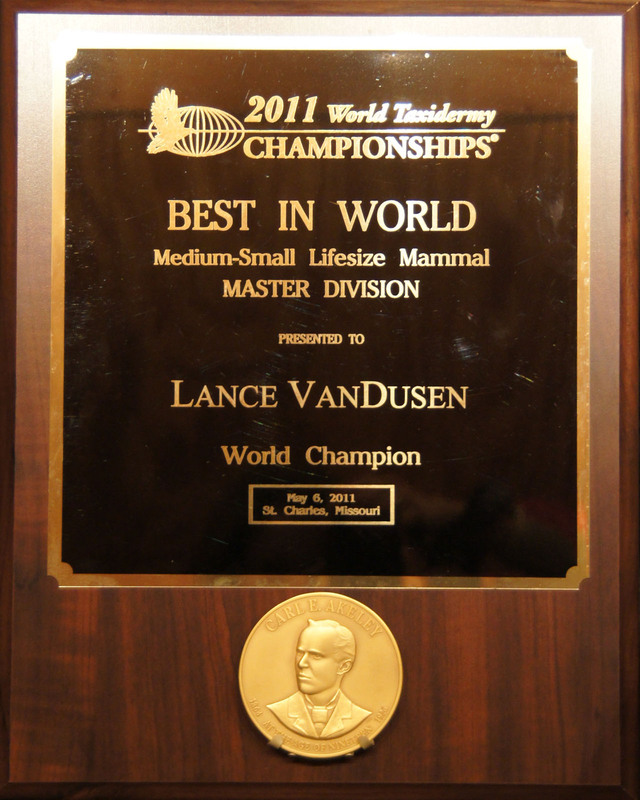 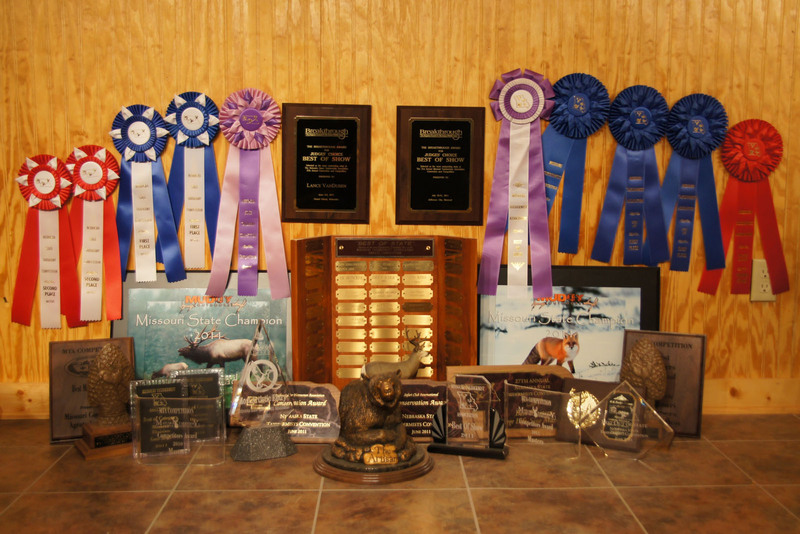 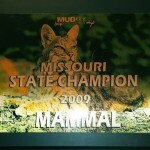 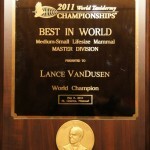 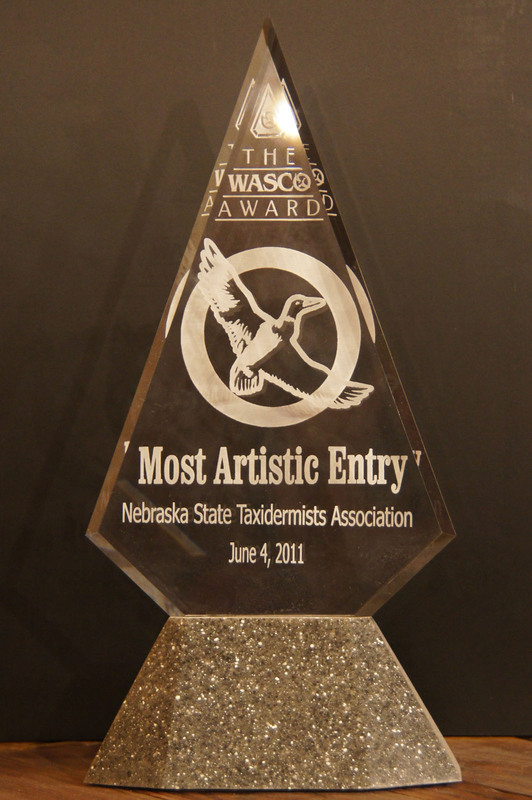 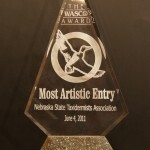 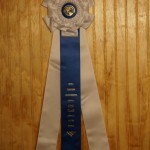 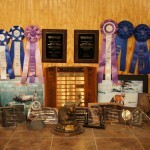 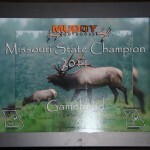 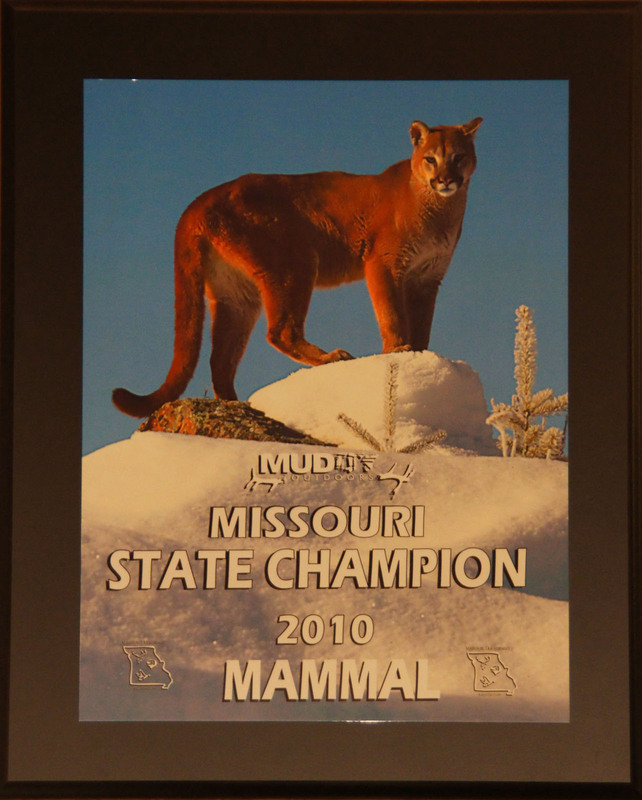 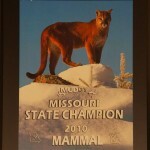 To see about getting your trophy preserved for lasting enjoyment, contact Wildlife Reflections today. 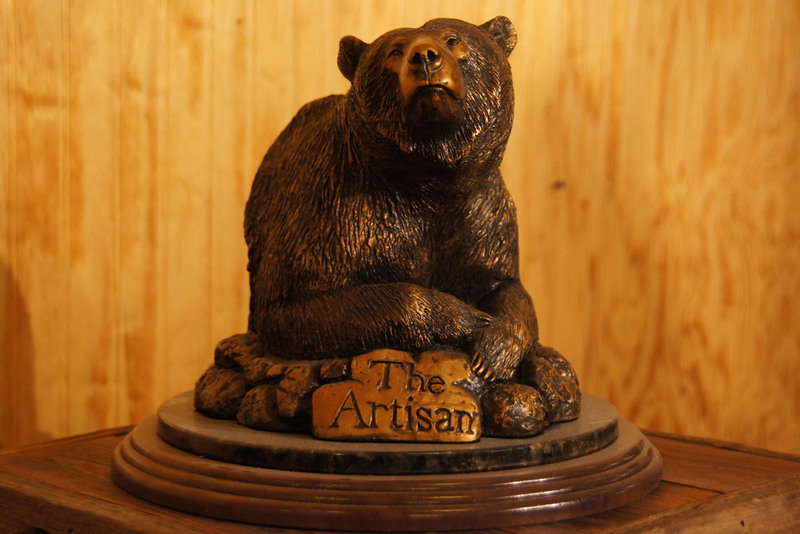 Enter your name and email address to have our current price list emailed to you!